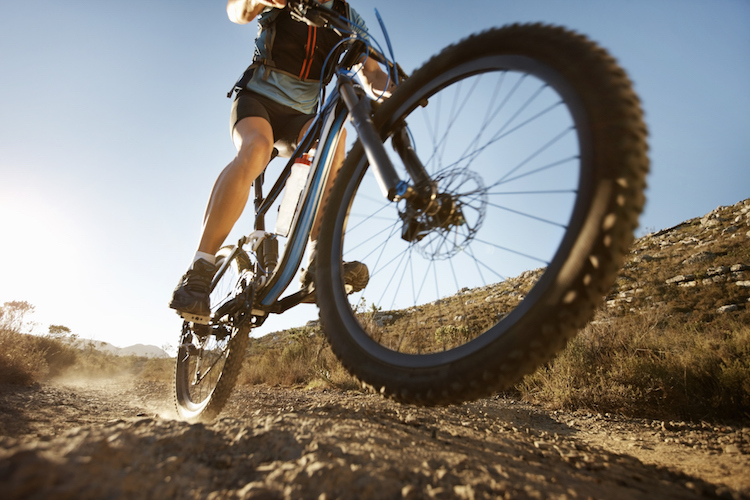 Case Study: Mountain Bike Fork Seals - Eclipse Engineering, Inc.
Eclipse’s small rod/cylinder seal designs help clients across many different industries — including mountain bikes. A top-of-the-line mountain bike manufacturer was dissatisfied with the seals in their front fork suspension, or their shock absorbers. The client approached Eclipse seals to find a solution that allowed them to both improve their bike design and save money. The first problem the mountain bike manufacturer had was high static friction in the front fork suspension of their bikes. This friction was preventing free movement of the suspension. The second problem was a lack of exclusion of mud and dirt from the shock absorbers. Debris was creeping into the shock absorbers, which required repair or part replacement too often. Hard-core bikers and race competitors regularly push their bikes to the limit over relentless rugged terrain. They don’t want to have to replace their bike parts too often. But with commonly used seals, these parts typically required replacement or repair several times a year. Lastly, the manufacturer sought to reduce costs for their bike designs, and to find more responsive service than they had been receiving from other seal designers to resolve their bike performance problems. Eclipse presented a preliminary seal design prototype that resolved the issues of friction and exclusion of debris in the front fork suspension. However, the client held out for even better friction performance. The Eclipse seal has multiple lips creating multiple contact points, which is essentially like 3 seals within the seal. 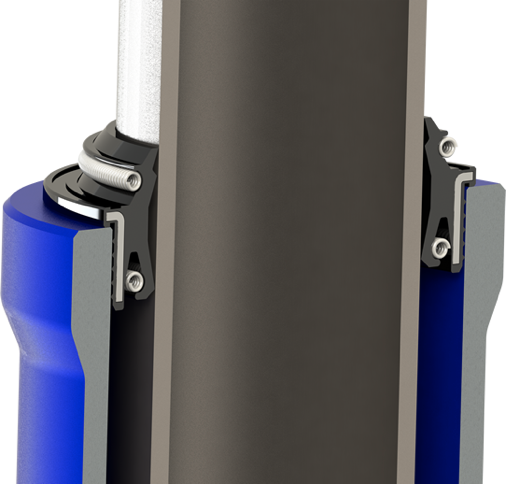 The primary (upper) lips extend up towards the fork rod/shaft, acting as excluders. The internal (lower) lip points down to retain oil within the suspension cylinder. The top and bottom of the seal have garter springs to maintain lip tension onto the fork rod to enhance sealing performance. 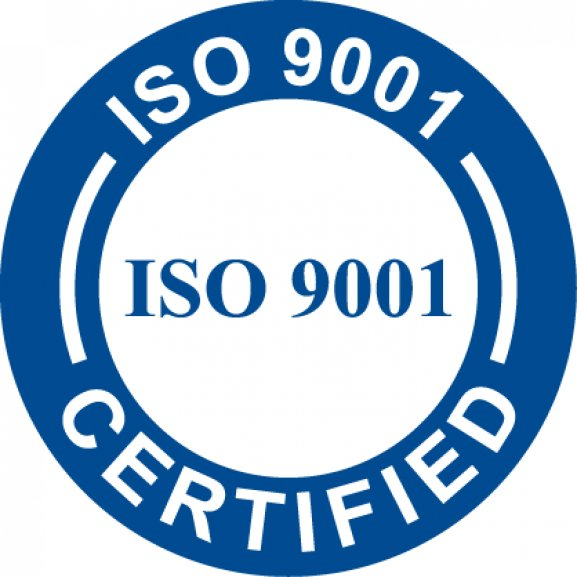 A special proprietary elastomer (rubber) material was chosen for the seal. It needed to be sufficiently ‘squeezable’ to create a good seal around the fork rod with minimal friction, while being firm enough to survive a hard life. Eclipse was also able to shave off some of the costs to ease the client’s tight profit margin. The improved-design seals have been used by the major mountain bike manufacturer for over 5 years now. The client can now offer their customers much sought-after smooth, rolling ride down the trails instead of a jittery journey. And their customers get to enjoy this design evolution without extra cost or frequent repair or replacement. Eclipse can provide custom seal solutions for a wide range of rod/cylinder applications to optimize friction, resilience, and sealing performance, all while keeping costs low. Contact us today to discuss your rod/cylinder seal application. Contact us today to discuss your rod/cylinder seal application.